After a long weekend of hard riding, start your week with a light and easy paced recovery ride. If you are looking to get out for the first time in a while or your fitness isn’t what it used to be, this is a good place to start. There is some climbing involved, but the elevation, distance, and route may change from week to week. If you want little climbing and a bike path ride around 10 miles, join us on Thursdays for the family social ride. This is a medium tempo ride to build your fitness and log extra miles. 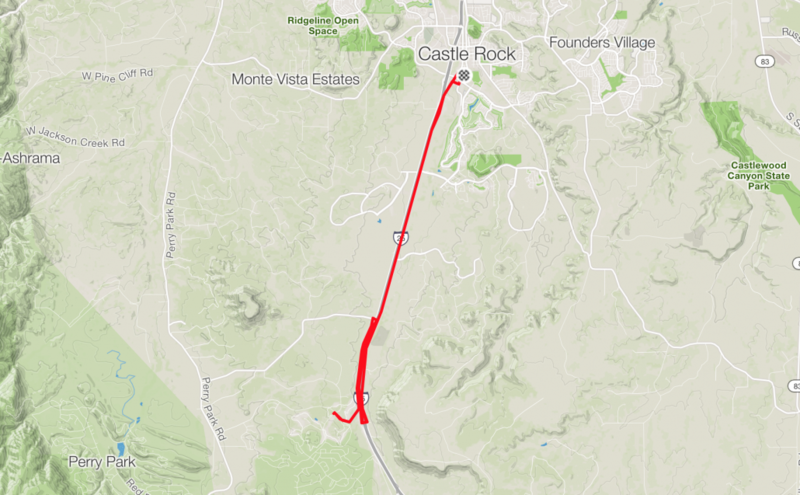 The route takes cyclists down Frontage Road and around Bell Mountain in Castle Rock. Bring the family, any new riders, or just enjoy a nice recovery ride while avoiding vehicle traffic on the bike path with the club. This ride is focused on short, intense, and fast paced riding around a dirt track with obstacles. Bring your adrenaline and shred with a cross or mountain bike without road traffic. Bring the kids along as Rhyolite Park has an outstanding playground, swings and turf field that are visible from the entire CX course. The kids can keep an eye on you or visa versa. If you try it, you’ll like it! Get out of those cozy slippers and kickstart your goals with the 6202 Saturday club ride. The ride is aimed at road riders with a variety of skill levels looking for a challenging, no-drop ride. The mileage varies based on the route chosen for that day. Saturday’s agenda will be scheduled for the Bear Dance standard ride. However, sometimes you want to go long, sometimes you need to wrap things up sooner. So we offer points during the standard route where cyclists can cut the ride short or push for extra miles. Voice your plans at the meeting point before the ride starts. Some riders want to make a pivot, but just want someone else to ride with. 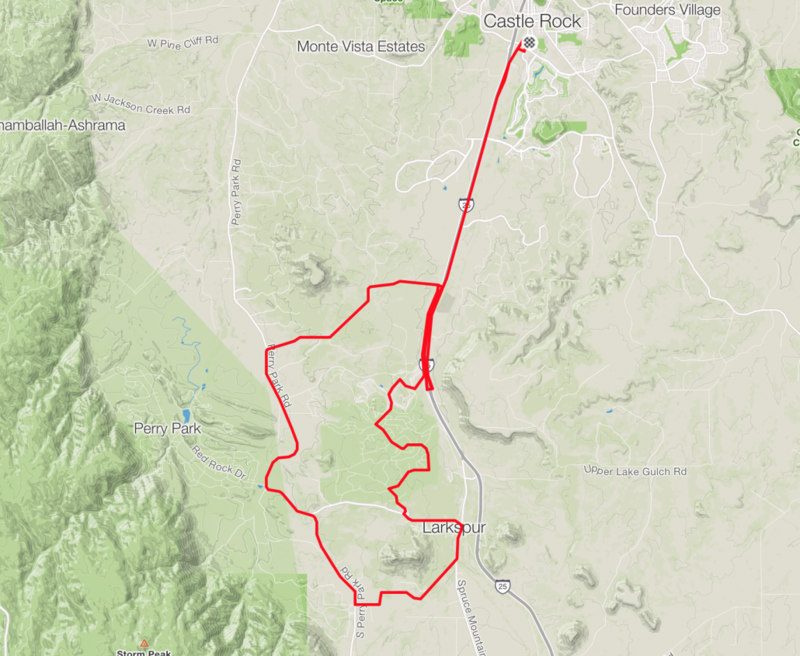 This route takes the group out and back through the southwest side of Castle Rock. 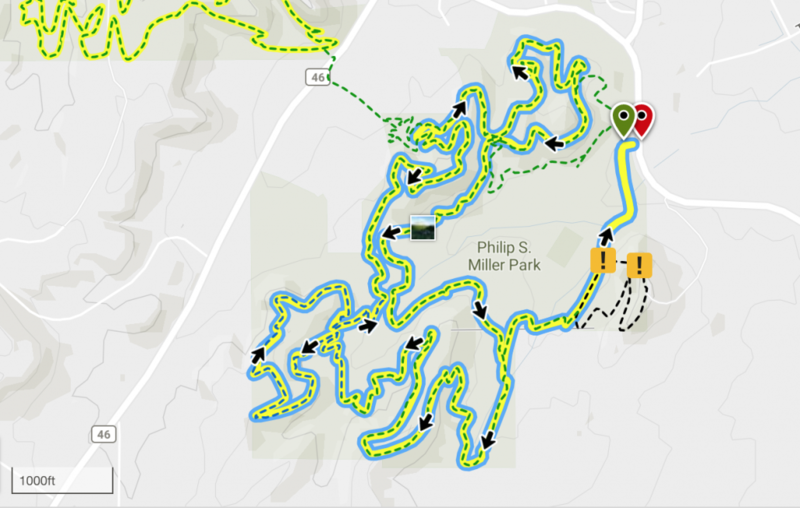 As the staple ride of 6202, it offers secluded riding through wooded hills and fast rollers over a rural highway. There is a gas station midway to refuel, but they have a $5 minimum for credit card purchases. Bring cash if you just need something light. 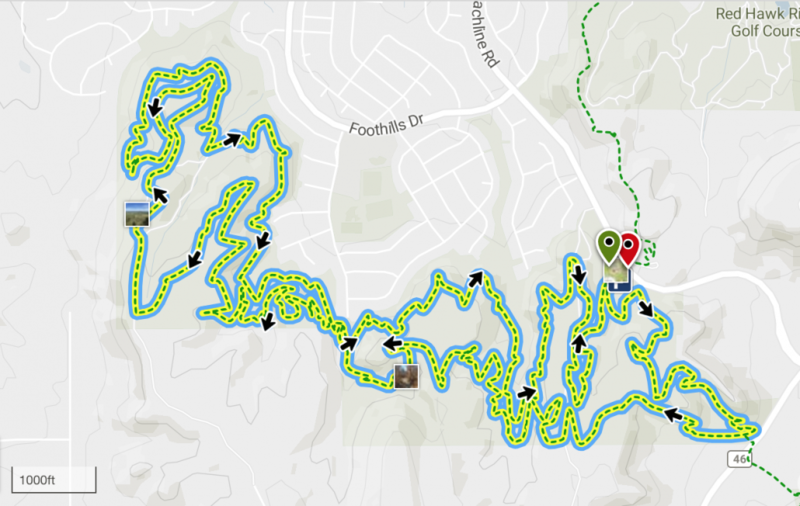 This single track ride features the MAC and Ridgeline Open Space trails. The ride is aimed at MTB riders with a variety of skill levels looking for a challenging, no-drop ride. The mileage varies and will be based on the riders that show up. 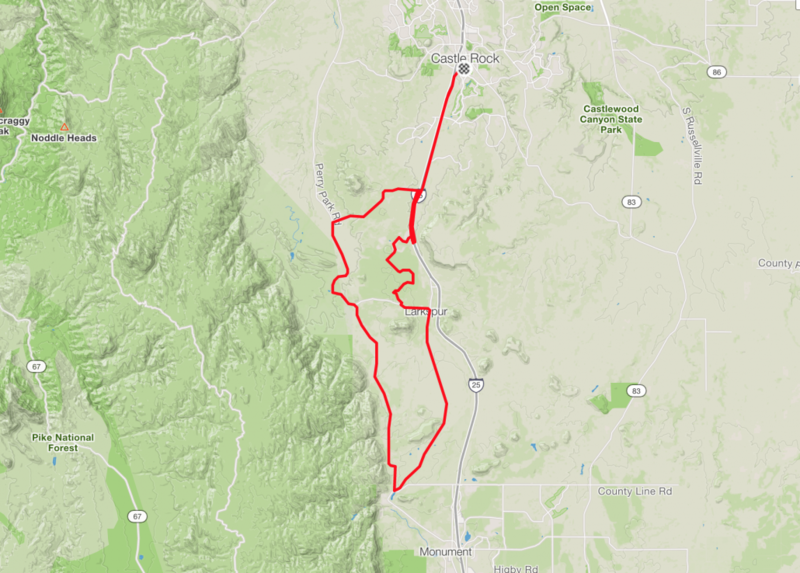 The longest ride, The FULL MEADOWS JACKET, will reach almost 18 miles when connecting the MAC with Ridgeline trails together. If you are a beginner MTB rider, please feel free come join us as we will have folks on hand to help coach you through the trails and provide you with various tips to make your riding experience a blast. Sundays are reserved for unique rides that change from week to week. It all starts by grabbing a hot beverage at our local coffee shop (and carpooling to our start destination if necessary). Rides vary from a stroll down the Cherry Creek Trail, shredding dirt rides over single track, or hunting down epic climbs in the front range. NOTE: All riders are required to sign a waiver for insurance purposes. All routes ride along open, public roads, so riders must be comfortable riding with traffic and in a large group. If you have not participated in a group ride before, that’s okay! Reach out to a ride leader before the ride starts and let them know. They will be happy to give you a quick walk through to help make your experience fun and safe. Be prepared to handle flats and any mechanicals. Members are always willing to lend a helpful hand if something arises during a ride. Be familiar with the rules of the road. Do you have a great idea for a cycling route in Colorado that you want to ride with the club?